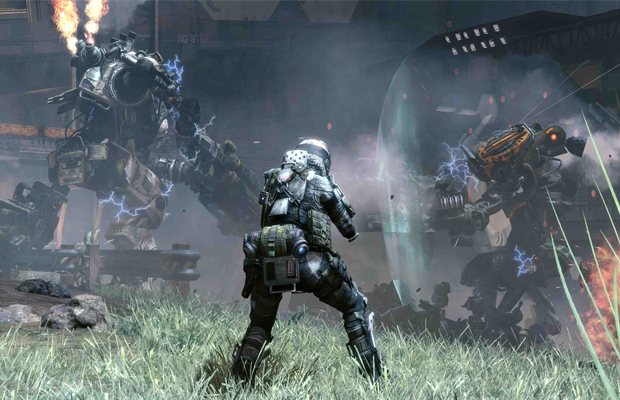 EA’s gone on to produce to hottest gaming property on the market with the Respawn Entertainment-developed Titanfall. Some players have spent hours, and even days, capturing and sharing their gameplay footage with the gaming community—showcasing some awesomely crazy deaths and massive killing streaks. Others are having more fun creating cool quick-strategy clips and wild parody videos. Simply put, everyone with an Xbox One or PC is absolutely obsessed with the multiplayer-only FPS and looking for other ways to get their visual Titanfall fix. So rather than spend endless hours searching for clips on YouTube, we rummaged through the popular video service and compiled a dope list of 10 Awesome Titanfall Gameplay Videos You Must Watch. Standby for Titanfall!